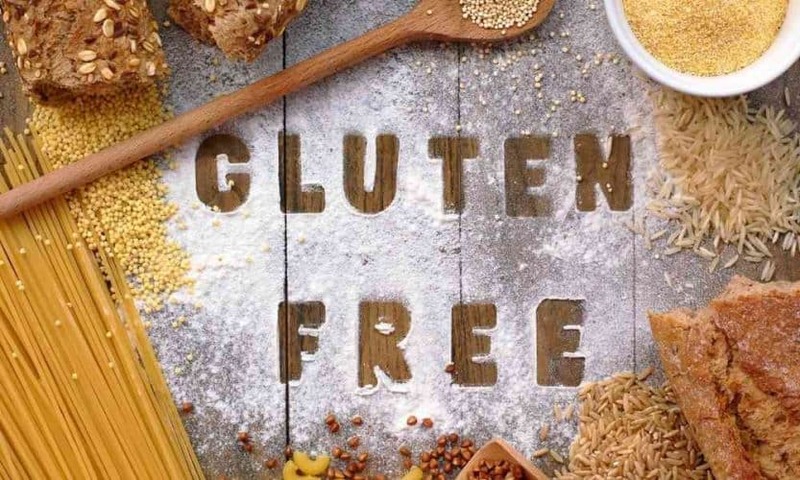 There’s a common misconception in the widespread belief that gluten-free means “healthier,” and that simply isn’t the case. 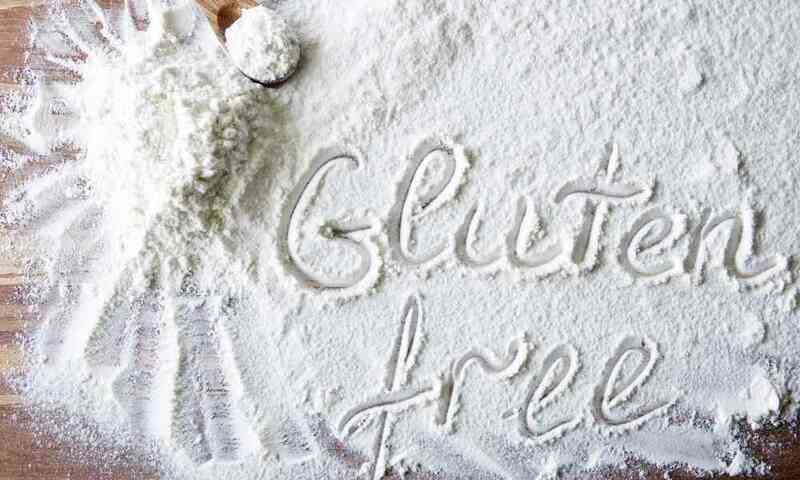 While there are some situations in which gluten-free food products can be a healthier option, it isn’t right to say that gluten-free is always better. Is Gluten Free Bread Better for Diabetics? At times, yes, but there isn’t a simple answer due to the differences among different types of gluten-free bread. 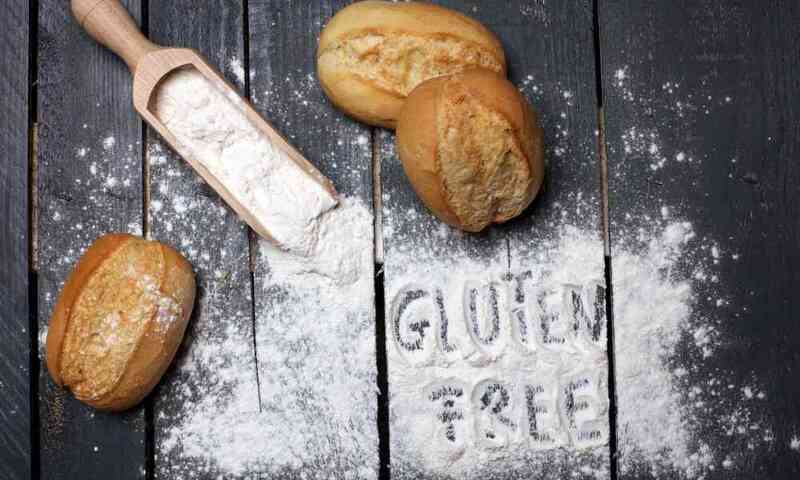 Let’s learn more about when and why gluten-free bread could be good for those with diabetes, and what you should still look out for before assuming that gluten-free bread is healthier! To get a better answer to this question, we first need to talk about what diabetes is and what gluten-related diseases entail. With this information, you'll be better informed about the diet requirements for each of these conditions, and how they may or may not overlap. Diabetes occurs when your blood sugar, or blood glucose level is too high. When it’s too high, it can cause a number of dangerous side effects including death if left untreated. The body of anyone with diabetes has trouble making insulin, which is the hormone that typically transmits blood sugar out of the bloodstream and to the cells. Type 1 diabetes is when your body makes no insulin, and you must take insulin every single day. On the other hand, type 2 diabetes is when your body doesn’t make enough or doesn’t use insulin properly. With type 2 diabetes, how much you need to take insulin will depend on your diet and situation. 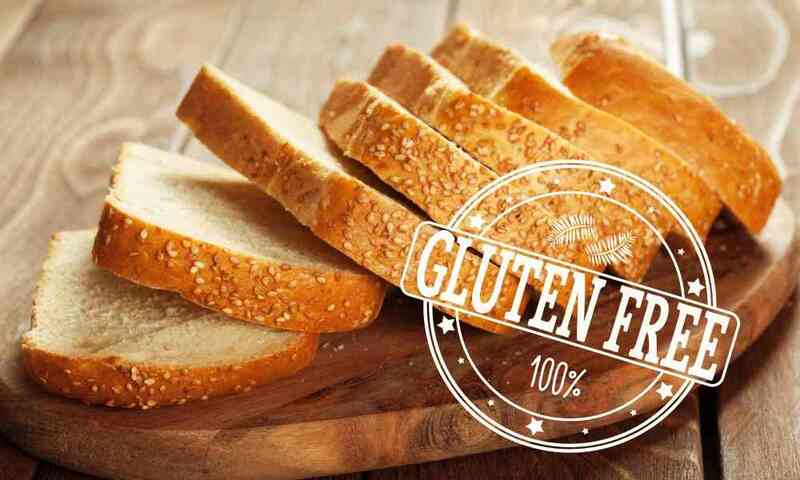 Gluten is a protein that is contained in many food items that are commonly eaten in today’s modern age. One of the biggest culprits is wheat, but there are hundreds of products that contain gluten. 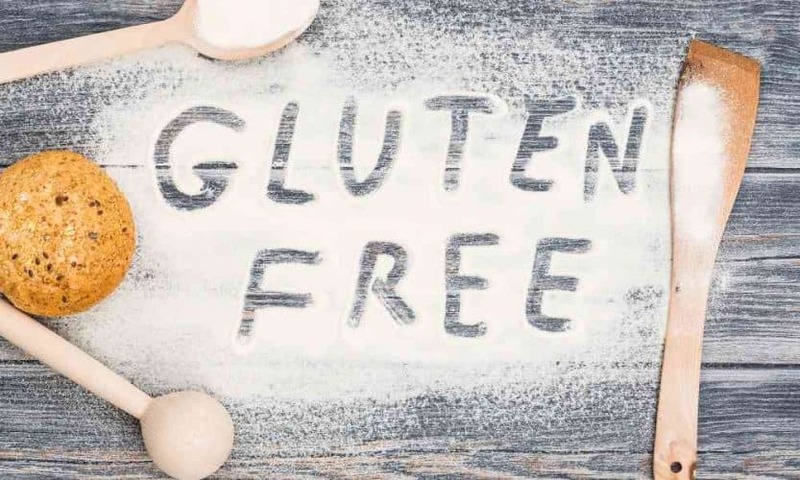 If gluten is eaten regularly, it can cause permanent damage to the digestive systems of those with sensitivities or allergies, so everyone who suffers from these conditions must follow a gluten-free diet to protect themselves from the pain and long-term struggle that comes along with eating gluten. With the information given above, the answer to this question is no. Eating gluten-free bread is not any better for diabetics than eating any other bread simply because it does not contain gluten. 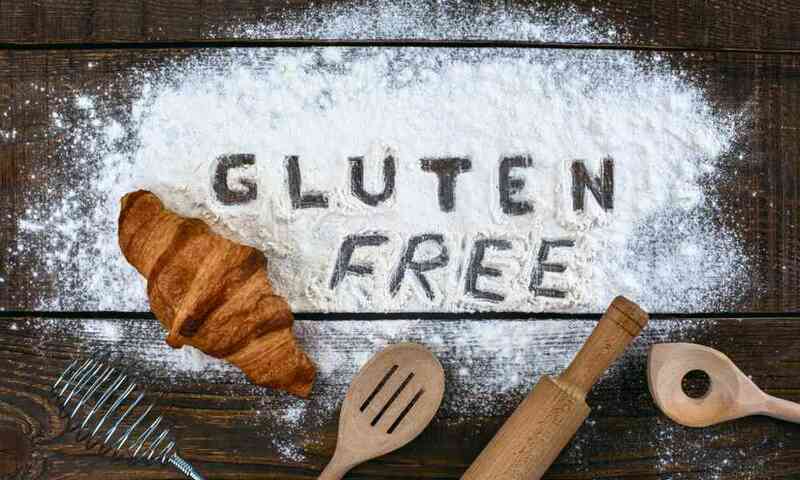 Gluten-free bread can still have high levels of sugar and the wrong types of carbohydrates, and it is these things that those dealing with diabetes should be looking at as opposed to the gluten content. If gluten-free food is healthier, why isn’t it better for diabetics? The fact is that you cannot simply generalize that gluten-free food is healthier than gluten-containing food. 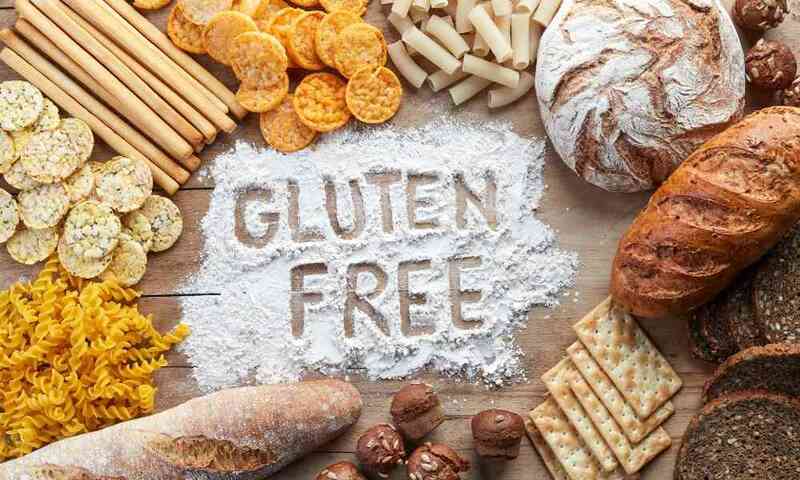 It is possible that gluten-free food prepared at home would be healthier for a person with diabetes than a different meal, but it is also possible that store-bought gluten-free bread could be just as bad (if not worse) than store-bought gluten-containing bread. 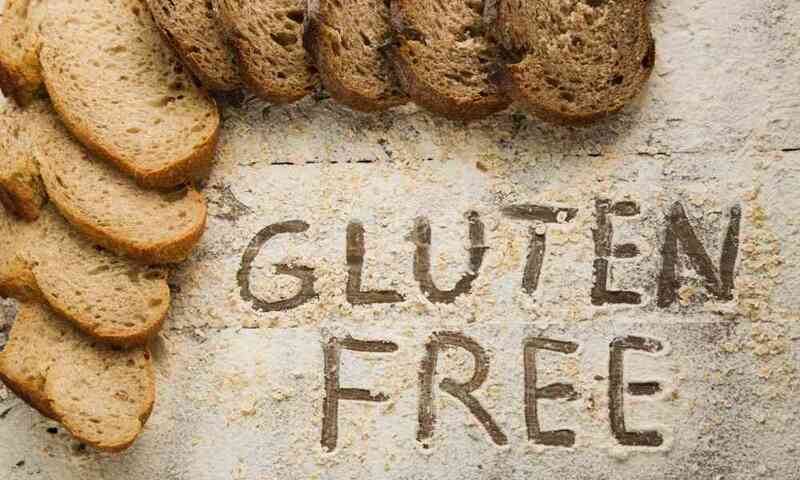 There are many gluten-free food items on the market today that aren’t really healthy options for anyone. As someone managing diabetes, you must consider that simply following a gluten-free diet may not be enough to manage your disease. 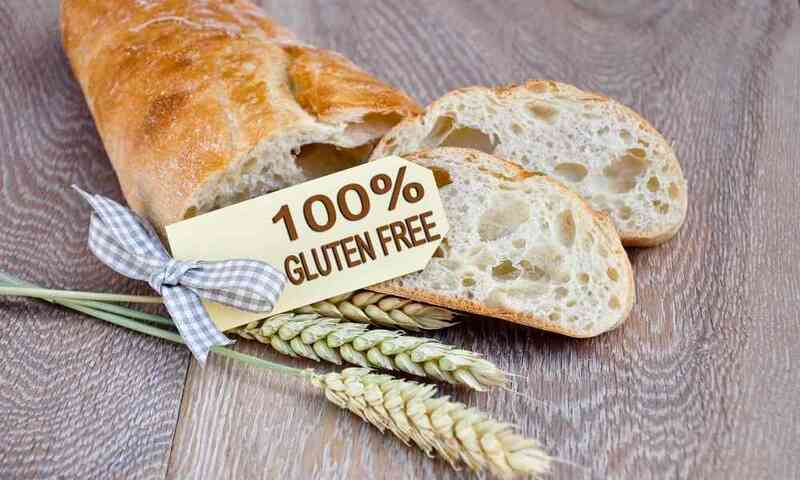 At this time, there is no strong scientific evidence that a gluten-free diet is good for people with diabetes. 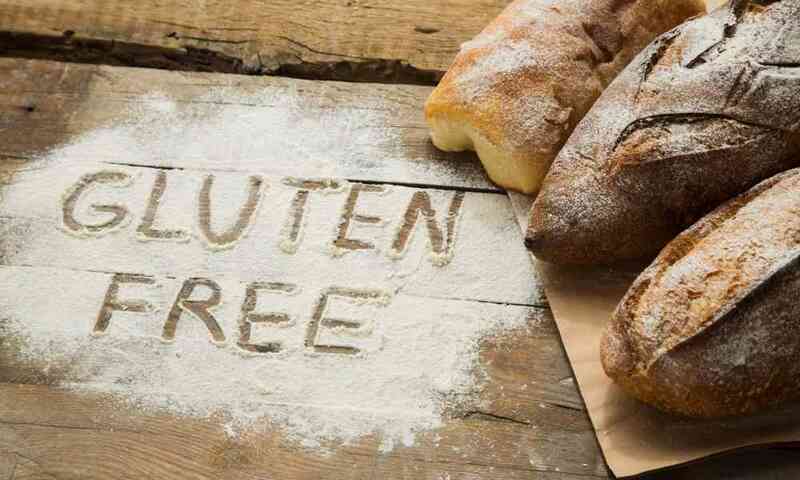 While there have been some primary studies to suggest that a gluten-free diet may decrease the risk of developing diabetes, more research still needs to be done to confirm or deny these findings. On the flip side, there are some scientists who have evidence that a gluten-free diet can actually increase your risk of diabetes type 2. The only thing that is confirmed is that there is an increased risk of Celiac disease if you already suffer from type 1 diabetes. This is thought to be a genetic link, but more research must be done in this regard as well. Is gluten free bread good for diabetics? 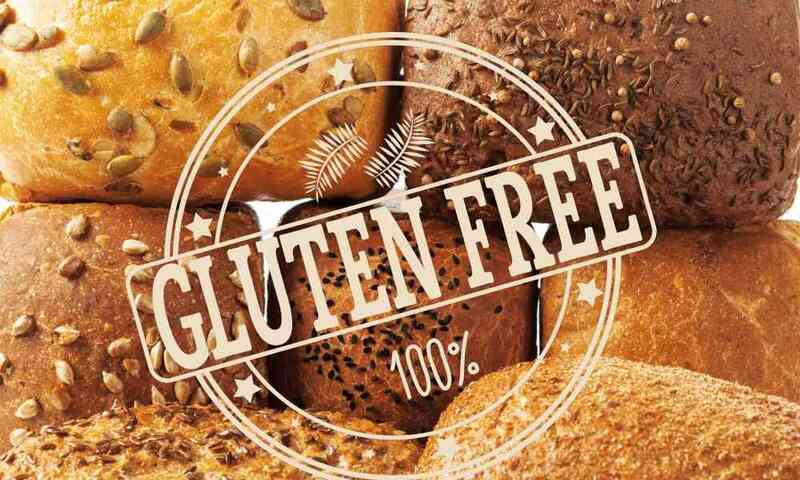 You now know that there is no simple “yes” or “no” answer, but generally speaking, gluten-free bread can be a safe choice for those with diabetics. Gluten-free bread tends to be low in ingredients that can cause blood sugar spikes, but those with diabetes still need to be careful about what they eat. Be sure that no matter what you add to your diet, you keep those foods in discussion with your doctor or health care providers so that you can be sure that you are making good choices.